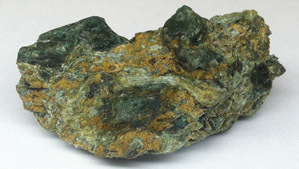 Showing 62 results for "*"
A detailed characterization of serpentine from this mountain locality, focusing on its use as a gem material. 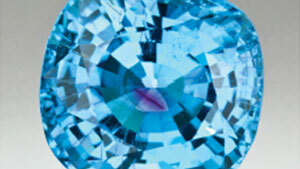 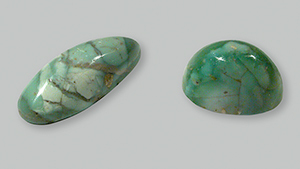 A look at the gemological properties and chemical composition of this light blue to light green to green gem material, which is suitable for cabochon cutting. 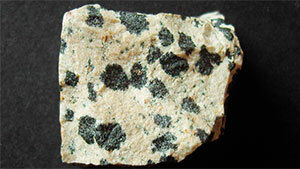 Samples composed of lawsonite pseudomorphs were coated to make them appear deep green and imitate chromian lawsonite crystals. 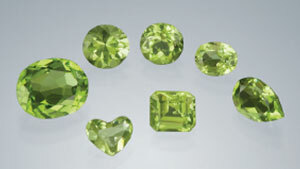 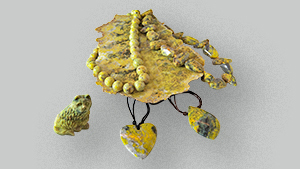 Yellow transparent mimetite—known to collectors as one of the rarest faceted stones—purchased in Tuscon and likely from Bolivia. 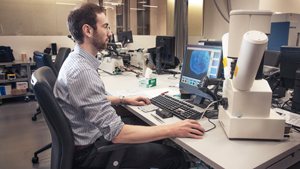 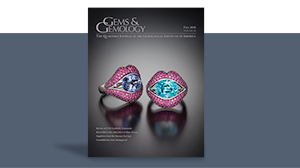 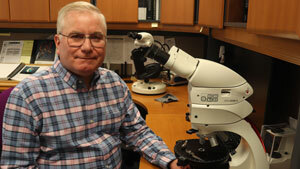 GIA’s postdoctoral program gives researchers access to gemological data, equipment and rare, unusual and large gems in its laboratories.